Posted on June 7, 2017 at 12:27 pm. Do you consider yourself a soda aficionado? Are you feeling adventurous? 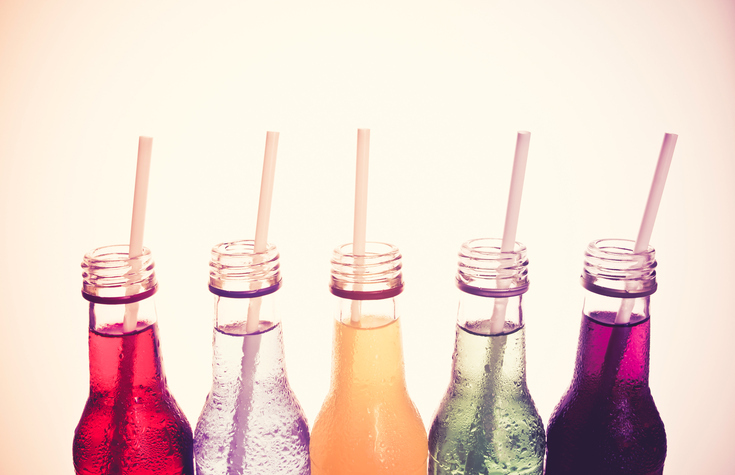 Outside the parameters of your local grocery store or corner gas station, there’s a world brimming with unusual soft drinks just waiting to be explored. From international favorites to fizzy drinks that taste just like your favorite meal, here are the 10 craziest soda flavors from around the globe. As bacon mania continues to sweep the United States and Canada, it’s no wonder bacon-flavored soda has made its way onto store shelves. Perfect for lovers of this crispy comfort food, bacon soft drinks are unsurprisingly available from several different brands. Have you always wondered how to bottle the spirit of Halloween? Just one sip of this limited-edition candy corn soda will have you reminiscing about ghastly ghouls, spooky skeletons and plenty of tricks and treats. Another crazy soda invented as a limited-edition holiday flavor, the turkey and gravy soft drink tastes just like Thanksgiving dinner. Spicy, sweet and certainly unique, curry soda is a bold, fizzy beverage made in Japan that offers an authentic curry flavor. Cool and refreshing, cucumber-flavored soda combines the taste of crisp cucumber with invigorating sparkling water, making it great for a summer spritzer. Hailing from Switzerland, this distinctive soft drink contains a slight hint of black garlic – a type of garlic that tastes sweet and syrupy. Manufactured in South Korea, onion soda tastes just like its name implies. However, this unique beverage is said to offer various health benefits, which makes up for the tear-provoking flavor. Soapy and bright green in color, grass-flavored soft drinks are definitely not for the faint of heart – or for those with weak stomachs. Only for the adventurous, white fungus soda hails from Vietnam. Presenting a chunky texture, this soft drink is made from white fungus and the nests of cave-dwelling birds. If you just can’t get enough of these leafy greens, then Brussels sprout soda may be the right soft drink flavor for you. Whether you’re looking for a well-known soda brand or a soft drink that’s truly one of a kind, Columbia Distributing supplies a variety of non-alcoholic beverages to suit every palette. Contact us to learn more about the premium soda brands we distribute.